If we trust that we will believe his words travelled throughout the known world in his time. 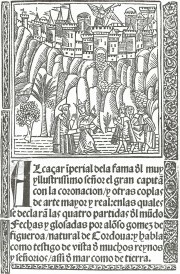 Anyway what is certain is that he made a trip to the Holy Land, whose story partly in verse, included in the imperial Alcaçar has received special attention from students of travel writing. 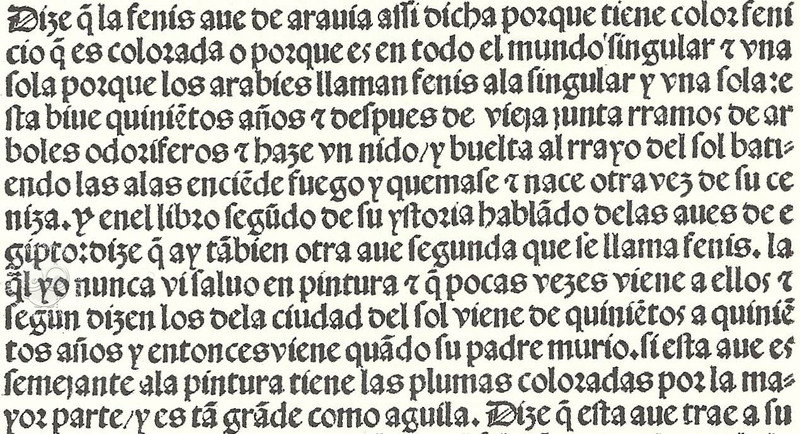 He has also admitted his status as a writer and his special relationship with the House of Aguilar and therefore with the city of Valencia (hence perhaps the impression of the work in this city), which devotes a significant amount of verses against those engaged elsewhere when returning account: "vi tortosa in excellence | vi moruedre and valencia | vna gentle approaches madona | VNA is rich crown | is very noble and virtuous..."
This work allows us to check the author's real culture, as we discover his readings from ancient authors that deal particularly with natural science and cosmology, the Bible and of the Holy Father, and shows a good understanding of news and geographical and historical data related to travel of his time. Surely, he knew Latin and presumably also Greek. 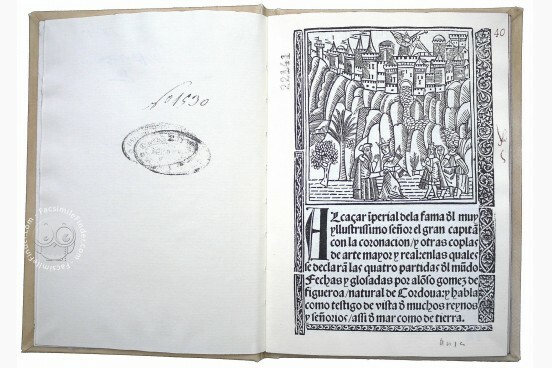 He shows a good knowledge of the history of different places. 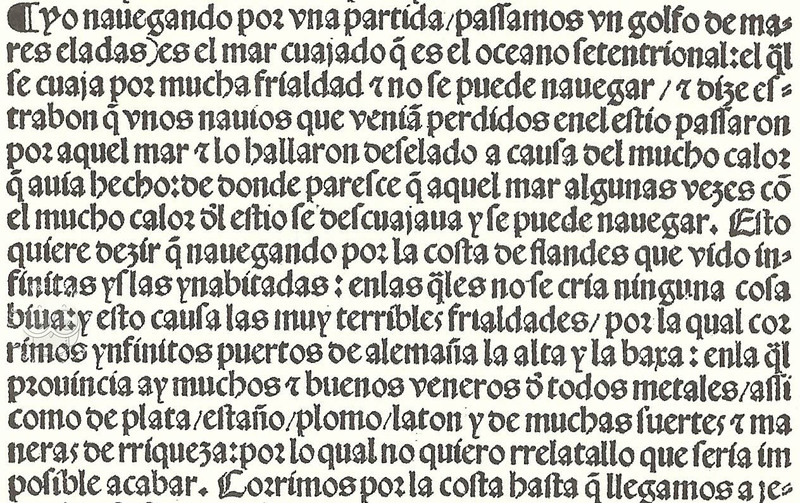 Written in prose and verse (couplets and quatrains high art of eight lines), in one or two columns, the content of the work is as follows: the dedication to the Great Captain, Alcaçar text, the text of the coronation, the text of the Declaration of the four games in the world, questioning the Pope and Christian kings, then the Declaration, a carol, the aforementioned poem in praise of Córdoba, and finally Philosopher verses. 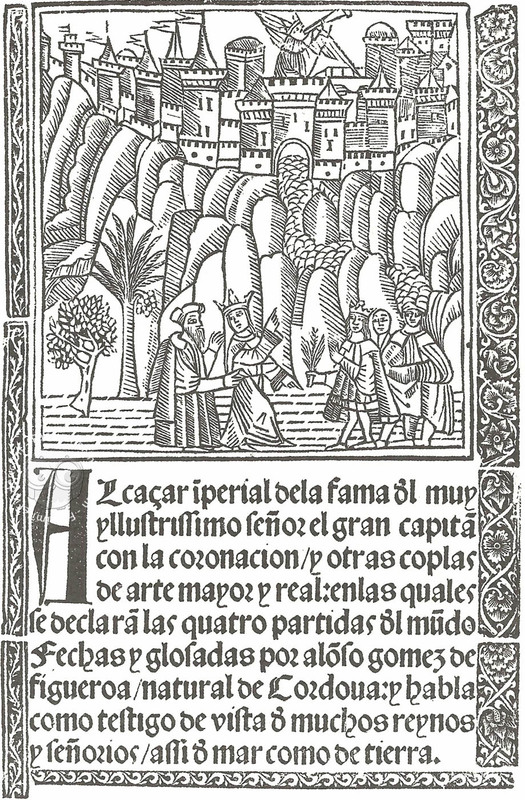 To note the presence on the cover of an allegorical stamp which depicts a king and a queen talking with some companions, in the gardens of a rock castle the Alcaçar de la fama, Great Captain, on which appears the Victoria, crowned and winged, strumming a trunk, all about the title, closed the set by woodcut pieces on the sides and at the bottom. 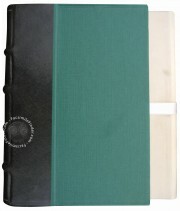 Printed book on paper − 20 × 14.5 cm − 64 pp. Charles the 5th shield on the front cover. 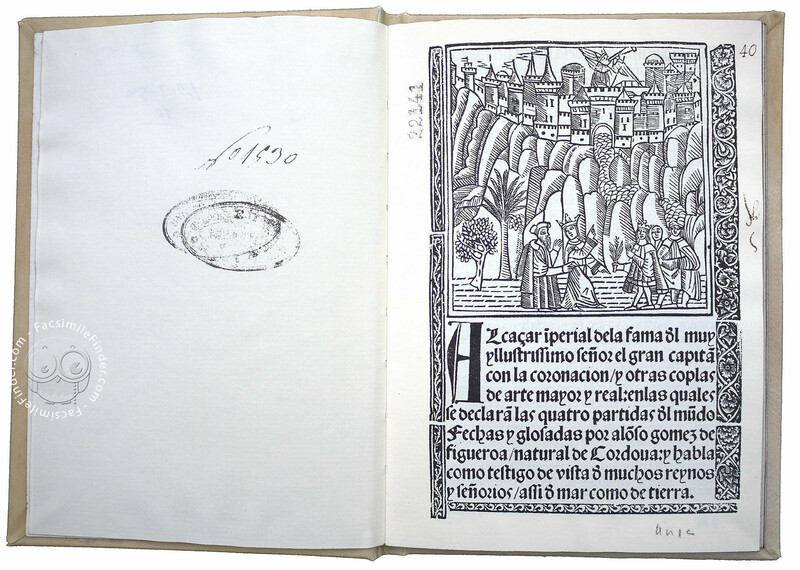 Xylographic engraving illustrating a writer in his study. 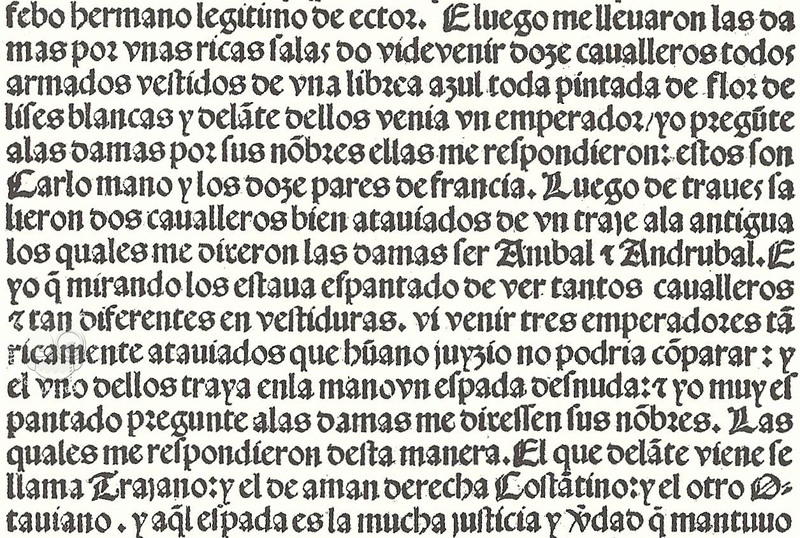 Engraved initials. 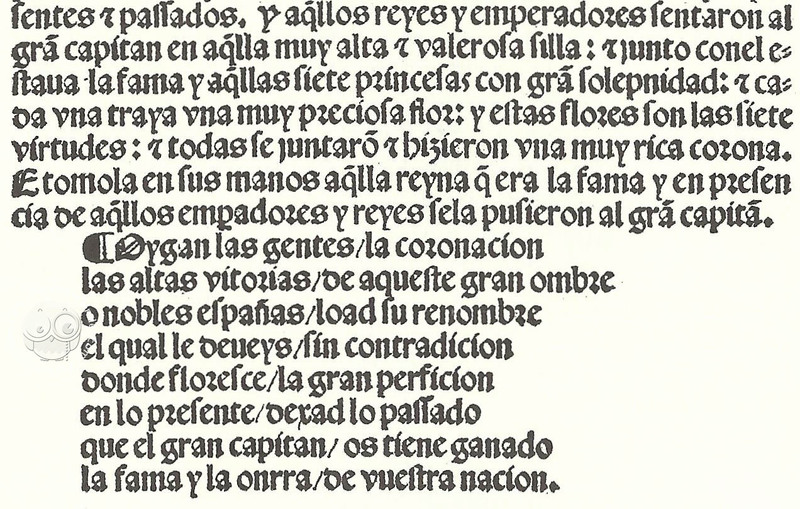 Full-size color reproduction of the entire original document, Alcaçar Imperial dela Fama del Muy Yllustrissimo Señor el Gran Capitan con la Coronacion...: the facsimile attempts to replicate the look-and-feel and physical features of the original document; pages are trimmed according to the original format; the binding might not be consistent with the current document binding. 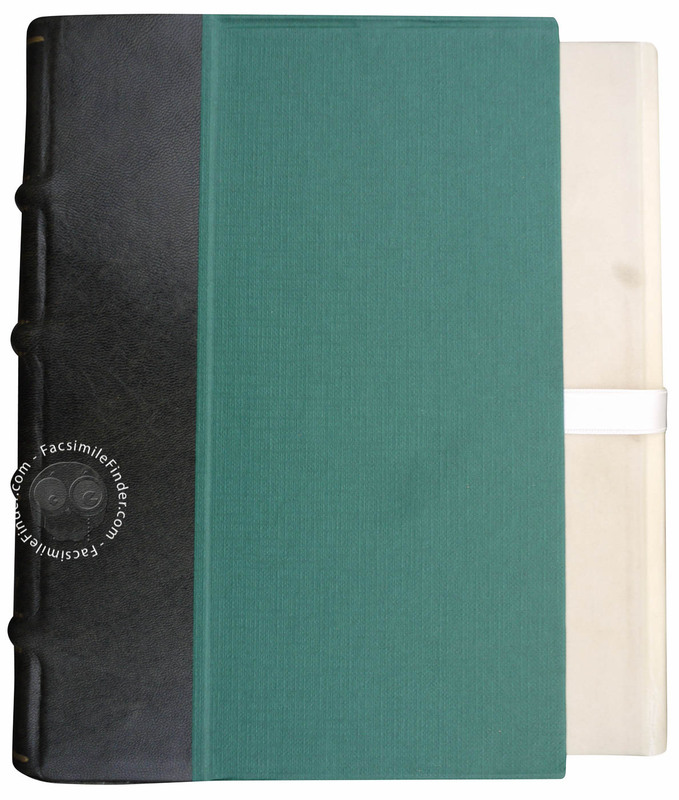 The facsimile, printed on specially made laid paper, is contained in a cloth-lined presentation case with gold engraved leather spine. Size with case 21 x 15 x 1.8 cm.